Native to South Africa, rooibos tea has developed a large following due to the plethora of benefits that it can provide. In fact, it was recently announced that the SA Rooibos Council (SARC) is set to invest more than R4.5 million into research efforts to better understand how the tea can help in addressing health concerns such as allergies, heart disease, diabetes and skin cancer between now and 2022. With these diseases affecting over 43 million people in South Africa alone, it’s no wonder that the council is looking for indigenous and natural remedies. 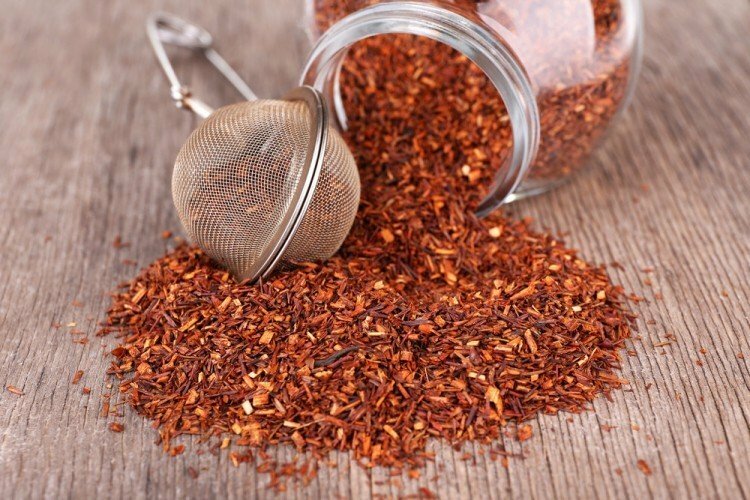 With rooibos containing a unique blend of vital antioxidants, this article explores the various reasons as to why it’s generated attention in both the medical and health world. Often referred to as red tea or red bush tea, rooibos tea is made from the leaves of the Aspalathus linearis shrub that grows on the western coast of South Africa. The tea is brewed by fermenting the leaves, which then turn the beverage into a reddish-brown color. For regular tea drinkers, caffeine is often part of the deal. Unfortunately, high levels of caffeine in the body can cause sleep problems as well as heart palpitations. Thankfully, the red tea provides a caffeine-free alternative. In addition to being caffeine-free, the red tea is also a great source of antioxidants. In fact, it actually contains 50% more antioxidants than those found in green tea. The most notable antioxidants found in rooibos tea include polyphenols, flavonols, and flavonoids – all of which work to protect the body from free radicals. Moreover, the red tea does not contain any traces of the anti-nutrients oxalic acid and contains lower levels of the anti-nutrient tannin. Both of these compounds, which can be found naturally in both green and black tea, can affect the body’s absorption of iron. For those dealing with digestive health problems such as diarrhea, the consumption of rooibos tea may help to alleviate the discomfort. According to one animal study using rabbits and mice, the tea helped to not only reduce diarrhea, but it also served to ease muscle spasms in the stomach. Abundantly rich in a number of antioxidants, rooibos tea happens to contain one that may have anti-diabetic effects. Aspalathin is an antioxidant found in rooibos tea and according to an animal study, it can help to manage diabetic symptoms. The study, done on diabetic mice, found that aspalathin not only balanced blood sugar levels but it also reduced insulin resistance (1). 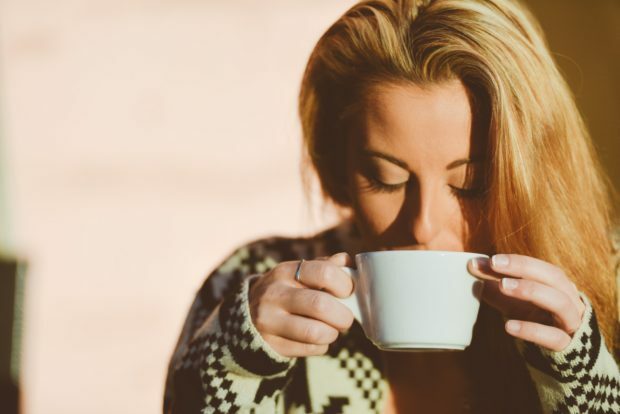 While drinking the tea can help to prevent oxidative stress, its topical application on the skin can also help to prevent premature aging of the skin. Rooibos tea contains both zinc and facial acid alpha hydroxy acid. According to one study, as a result of these two compounds, the topical application of rooibos on the skin helped to restore the function of aged skin cells, which then prevents the formation of wrinkles. As mentioned, rooibos tea is incredibly rich in antioxidants and this then helps to protect heart health. According to a study published in the journal Phytomedicine, the antioxidant aspalathin, found in rooibos, has been linked to protecting cardiovascular health by ensuring a healthy blood supply to the heart. Also, a separate study involving overweight adults found that the tea helped to decrease their levels of LDL (bad) cholesterol while boosting their HDL (good) cholesterol. While human studies are still needed, preliminary animal studies have highlighted the anti-cancer properties of rooibos tea. Quercetin and luteolin are antioxidants present in rooibos tea that have both been credited with killing off cancer cells as well as preventing tumor growth (2). While stronger studies are needed, initial reports suggest that rooibos can help to improve bone health. In addition to its calcium content, two flavonoids found in this tea – orientin and luteolin – were revealed to enhance the mineral content in the bones, which then boosts their strength and reduces the risk of osteoporosis (3). If you’re looking to manage your weight, it may be time to start drinking more rooibos tea. 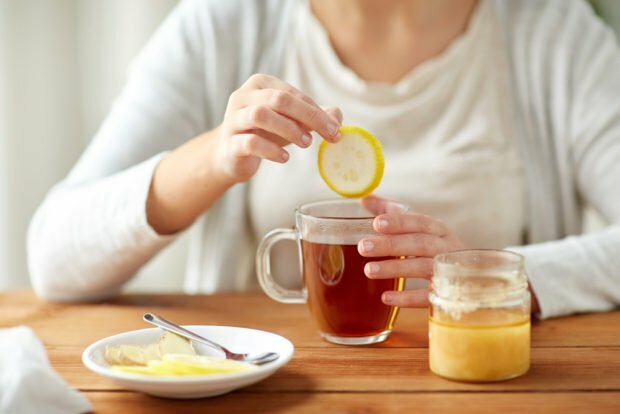 According to a study published in the journal Phytomedicine, rooibos tea increases the levels of the food-regulating hormone leptin in the body. Leptin is responsible for sending signals to the brain, letting you know when you’ve had enough food to eat. The same study also revealed how the red tea helped to prevent the formation of new fat cells all while encouraging existing fat cells to metabolize faster. 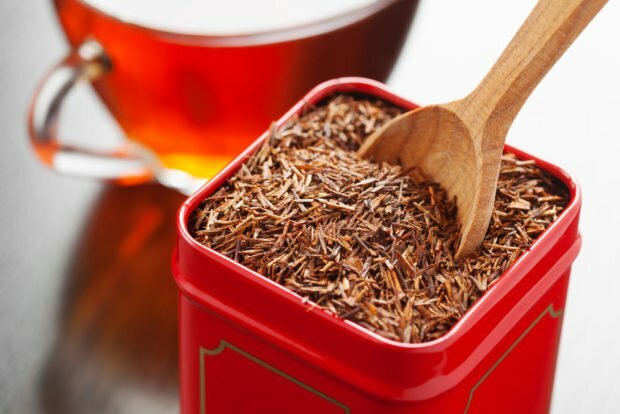 No matter how you prefer your cup of red tea, with honey, stevia, or even milk, the fact of the matter is that the demand for rooibos continues to grow across the world and this sentiment is shared by research Director for the SA Rooibos Council, Joe Swart.